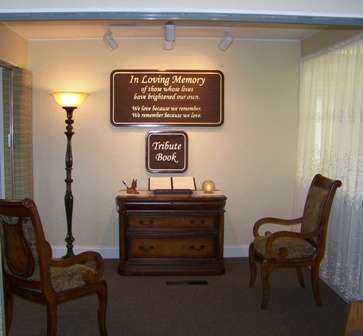 You are invited to visit the Tribute Room anytime Heritage is open. Our thoughts often focus on the people we treasure most ~ some of whom are no longer with us. 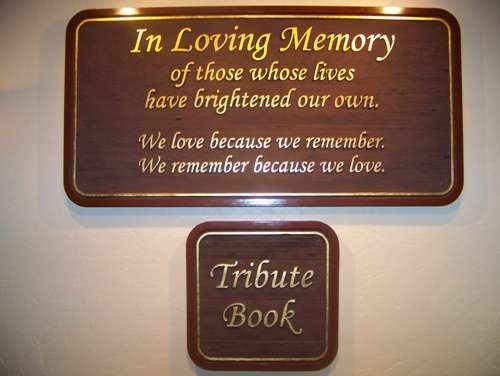 In our Tribute Room you will have the opportunity to leave a special message or tribute for someone you've lost, even if the loss occurred many years ago. For those with a special thought for a special person...we have a special place.